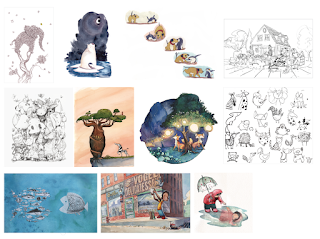 I am about to tell you something that may be incredibly controversial, particularly given the Portfolio Mentorship Award I received this past August at the 2018 SCBWI LA Summer Conference. If you have been struggling with your art, your portfolio, finding your voice, or just finding traction in the industry then I would like to hypothesize that the best thing you can do for your work is to forget about your portfolio. Don’t get me wrong: the portfolio is incredibly important. It is your professional face, your body of work that showcases your skill as an artist. BUT. (There is always a but.) But if you are anything like me, you have worked many years on your artistic skills. But if you are anything like me, you started working on “improvements” to your portfolio for all the wrong reasons. 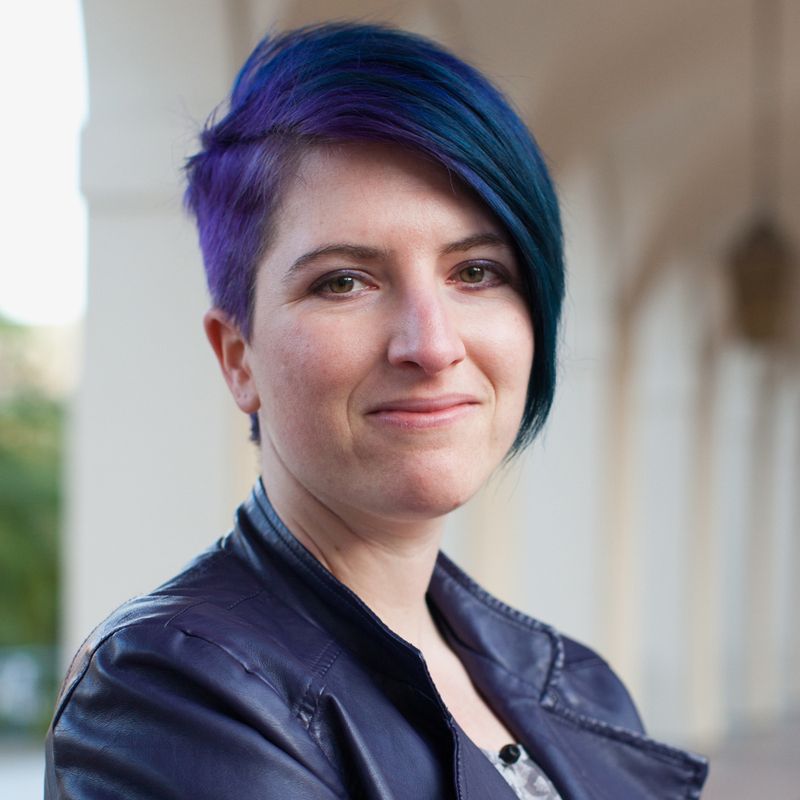 But if you are anything like me, how long have you worked on your storytelling skills? To expand on this let me expand on the lessons I've learned over the years. I am not someone who fell into children’s illustration overnight. 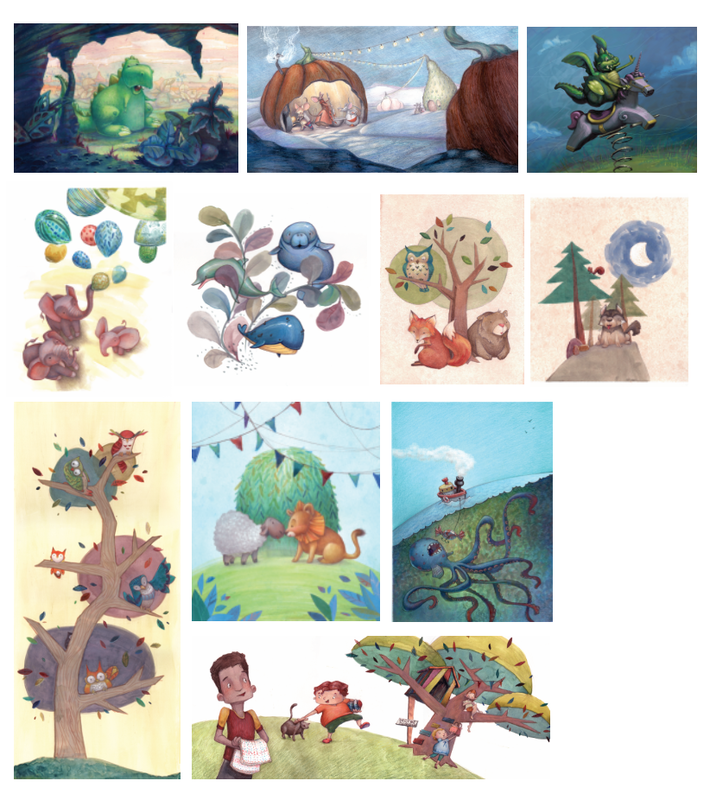 I’ve known since college that I’ve wanted to illustrate children’s books. I graduated college in 2006. I got job as a graphic designer in 2007. I kept trying to improve my illustration. I started taking classes at the Animation Guild in Burbank. Six YEARS later, I brought my first portfolio to the summer conference in 2013. 1. Are you working on your portfolio for the RIGHT reasons? 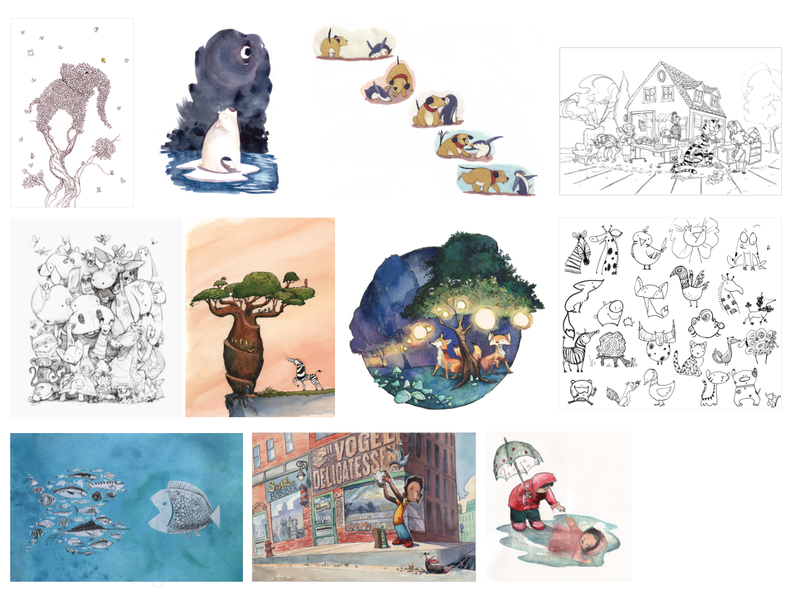 I had a second portfolio review where I got feedback that has stuck with me: “Your art makes me say, ‘So what?’ I want it to make me say, ‘Now what? !’” I needed this information, but I wasn’t ready for this information. Looking back, I can see clearly why I made no decisive improvements that following year: I was working towards the wrong goals for picture book illustration. There was no “STORY” or “CHARACTER” on this list. 2. Find the characters and stories that make you laugh and smile (or dare I say...that “spark joy”). Draw those. Then draw them some more. And some more. In 2014, I took a night class at Art Center with Marla Frazee called Finding your Voice. I loved that class. But I struggled in that class. SO MUCH. I remember what I started working on for the first assignment: drawing a girl in overalls. I remember my character was not well received because she, well, had no character. She was bland. 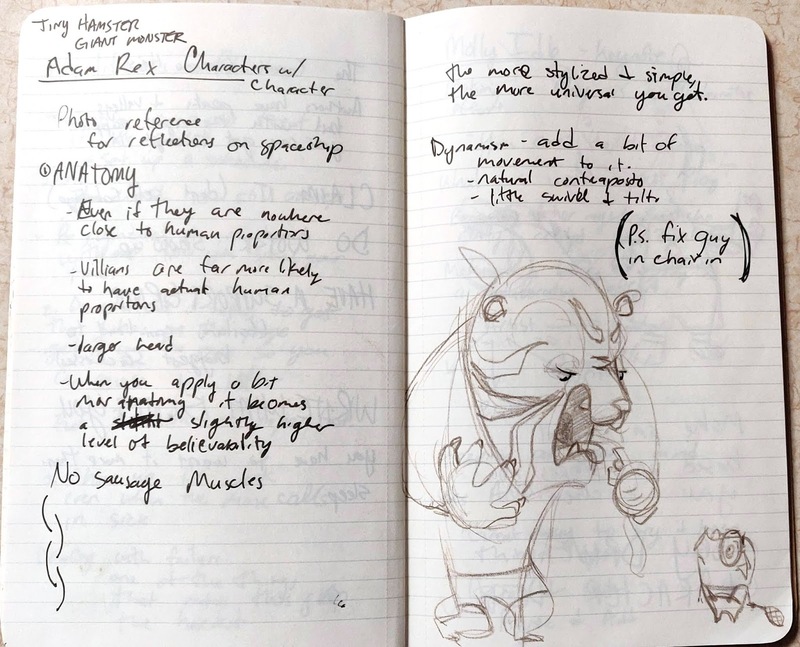 We were supposed to work on our own stories, but I didn’t know what I wanted to write about. I didn’t know what I could add to the world that would be interesting. I only have vague recollections of what I worked on in that class--the stories of the other students lingered in my memory more than my own story. A year later, I sat in Adam Rex’s breakout session where he asked us to draw a gym teacher based on the animal figurines he was passing around. I drew the scariest, most aggressive tiger gym teacher I could in 5 minutes or less and, on a whim, I added a little, geeky pig with large glasses that he was picking on. I was very proud of my gym teacher. So proud that I showed it to Adam Rex when he walked around. His response to the gym teacher: meh. His response to my pig (paraphrased): that is an amazing character and so simply drawn! I stared at my pig. I thought about my pig. I started doodling my pig. 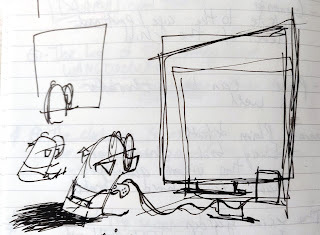 Then my friend Danielle Heitmuller asked me one single, incredibly important question: “What does your pig want more than anything?” I knew the answer immediately: video games. I also knew my pig’s bane: sports. I could not stop thinking about my pig. When I went to meet my friends to draw at a coffee shop on Sundays, they would draw the other customers and I would draw my pig. 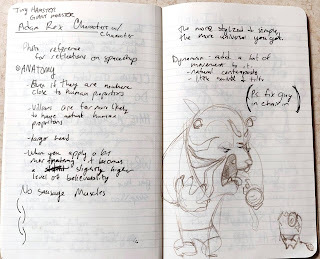 Eventually, I had a binder full of pig drawings. At the start of 2016, I wrote for the first time. The first 250-word draft was one of the hardest things I ever did. Harder than drawing. 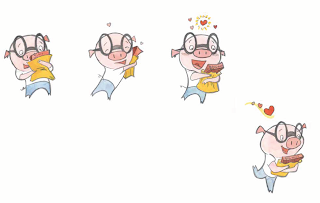 But writing helped me figure out what my pig story wasn't (a picture book) and what it might be with a lot more work. 3. You only have so much time and energy. Make it count. In my 2018 class with Marla, I started working on a new picture book dummy about a rocket ship. Halfway through the class, there was an event at work that blindsided me. I didn’t know how to react, but I knew my feelings were complicated. 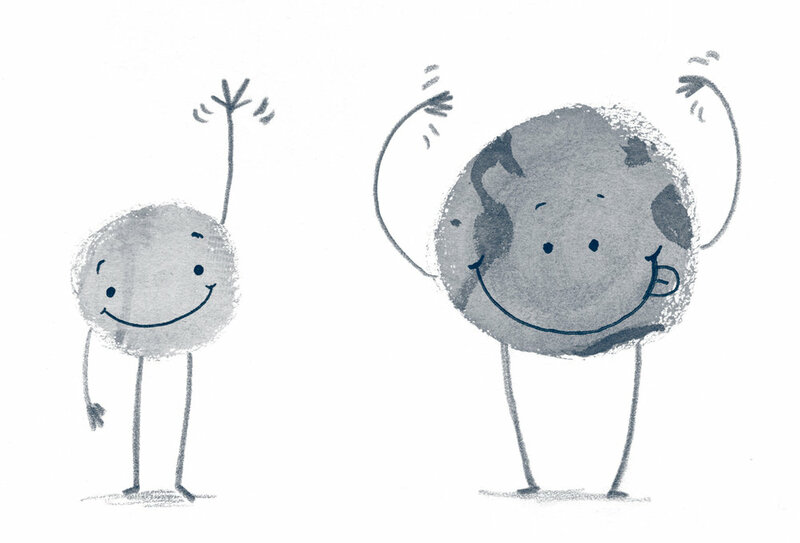 I put those raw feelings down on the page and created a completely different picture book dummy in one month. This story moved my class more than any of my other stories had previously. I tapped into something real and relatable--and a bit vulnerable. 5. Always try. You never know what might happen. I went back to the rocket ship story and worked on it for 6 months, wanting it ready in time for the summer conference. 1 month before the conference I redrew the entire dummy because something wasn’t working on the story. 2 weeks before the conference I gave up on having the dummy at the conference because it still wasn’t right and focused on cleaning up individual images from the story. 2 days before the conference, I was frustrated and pulled all the images from the rocket story OUT of the portfolio. I still wasn’t happy with them. 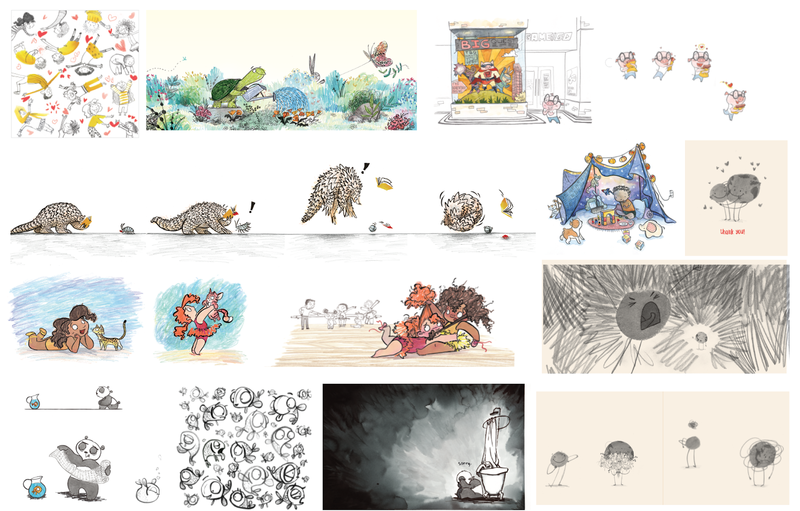 I grabbed any images from my other stories that I thought were decent and pulled them together: my pig story, my panda and fish story, my emotionally vulnerable story, a ballerina story that grew out of trying to draw more children over the past year. And a few solitary pieces, including my twitter banner image. I thought my portfolio was a hot mess. I assembled my portfolio in my hotel room 2 nights before the portfolio showcase. I WRINKLED my portfolio one night before the portfolio showcase and panicked. I tried to iron the pages; it didn’t work. I assembled the one dummy I did bring the morning of the portfolio showcase. I turned it in and thought: Well, at least it’s stronger than last year’s portfolio. Then somehow, I was chosen as one of the winners of the portfolio mentorship award. I was shocked, because I know I’m surrounded by people whose work is stronger and more cohesive than mine. But somehow my art--no, my stories and characters--resonated with the judges. If I hadn’t tried despite my perceived failures, I wouldn’t have won anything. Forget about your portfolio...and follow your stories. They will lead you down unexpected paths, mirror your lives in unexpected ways, and take you further than you ever thought you could go. P.S. My pig story is not done, but it will be one day. I love that little pig. Gail Buschman is a graphic designer and children's book creator who loves to travel and explore new places. More about Gail at her website, instagram, twitter, and facebook. I love this! I struggle with my portfolio and I think this will help me change my focus. Thank you for writing this! Awww, thanks! I hope this is helpful to you! I constantly struggle with my portfolio as well. I just try my best and hope it gets a little better with each project. 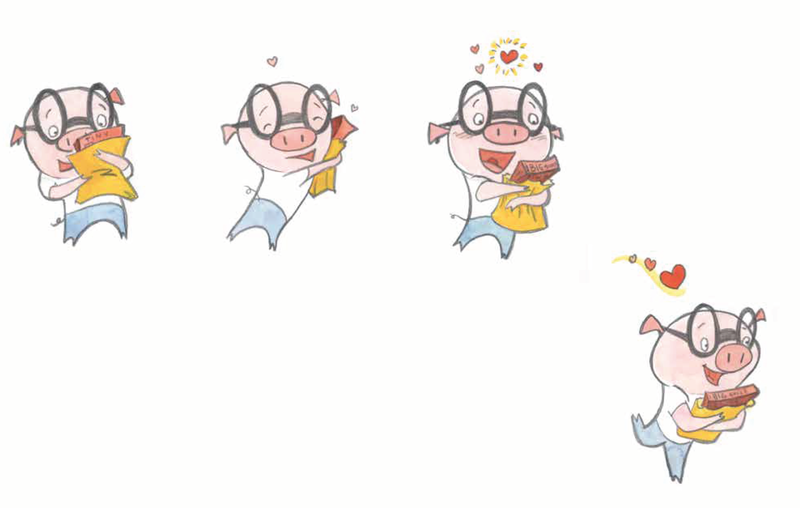 I love your happy pig character. Is he holding a book or chocolate? The article was very helpful. I need to focus on my storytelling. Thank you so much.